Thank you for getting in touch with Beyond Limits. We value all feedback and take complaints very seriously. 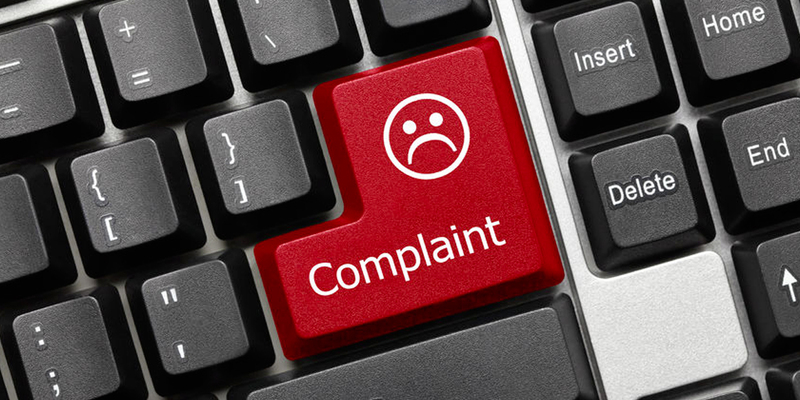 We will try to resolve your complaint as quickly as possible. Please supply your phone number if you would prefer we contact you by telephone. The more information we have about your complaint the quicker we can get the appropriate person to deal with it.